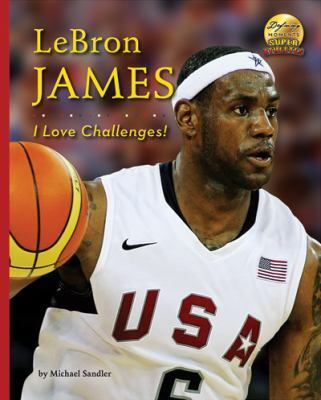 LeBron James: I Love Challenges! Sandler, Michael is the author of 'LeBron James: I Love Challenges! ', published 2009 under ISBN 9781597168564 and ISBN 1597168564.